Provides a very smooth sound with well-defined tones suitable for audio and guitar amplifiers. 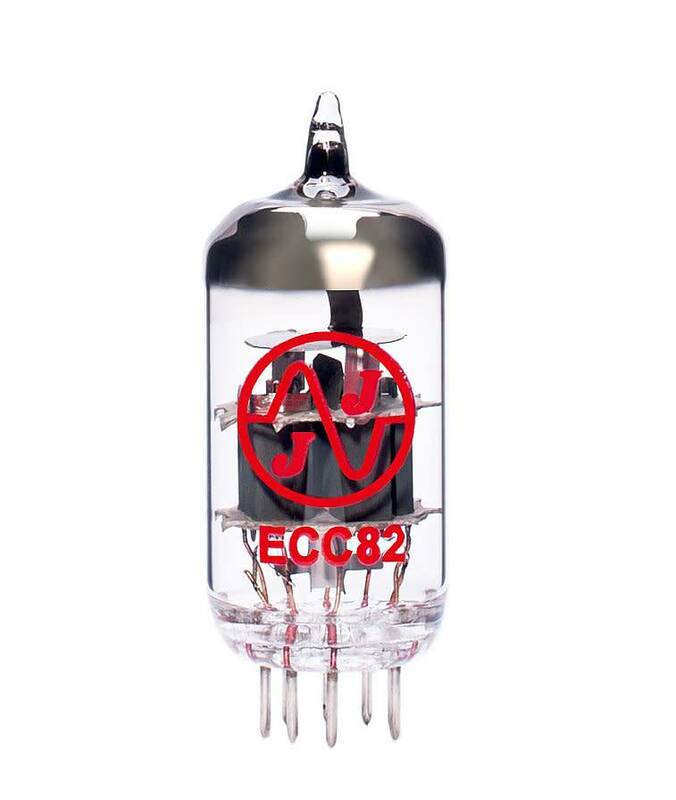 ECC82 is 12AU7 medium gain pre-amplifying double triode. Provides a very smooth sound with well-defined tones suitable for audio and guitar amplifiers.